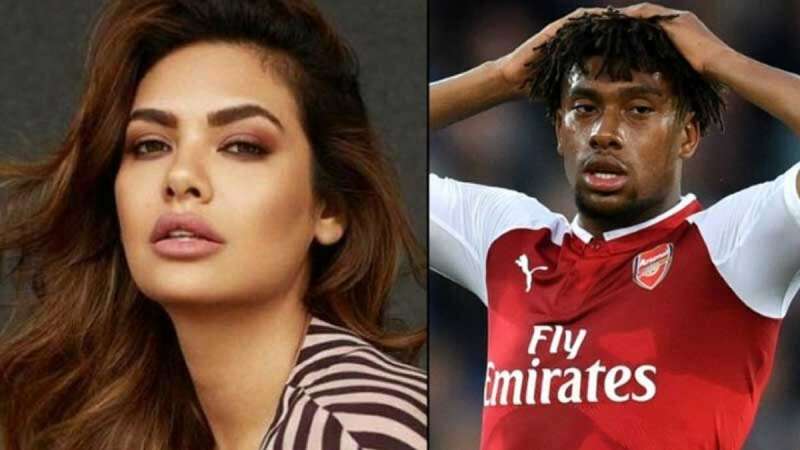 New Delhi : Esha Gupta, who was slammed for making racist comments against a Nigerian footballer Alexander Iwobi, has penned an apology letter to him. In the letter Esha writes, ''I am extremely sorry for my ignorant action last Friday. Being an ardent fan of many years, I was deeply engrossed and caught up in the game." According to news agency IANS, she said she "clearly did not realise the racial undertone" from her friend's message, which she had shared on Instagram last week. She also wished for an acceptance to her apology by Iwobi for her 'careless action'. The whole controversy erupted after a whatsapp chat screenshot shown Esha Gupta comparing Iwobi to a gorilla.